With the 2019 Descendant 4 ski boot, freestyle skiers with wider feet and those who prefer a roomier fit can enjoy the benefits of Full Tilt's 3 Piece design. 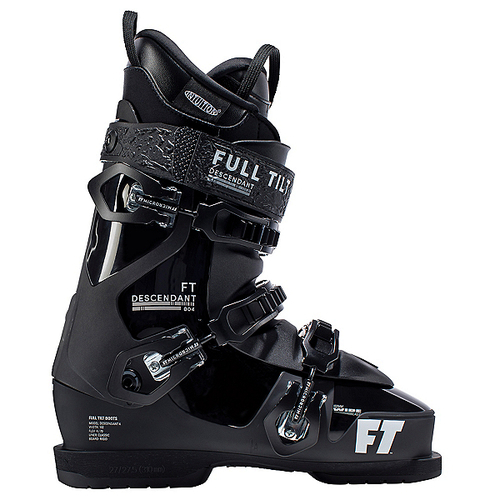 Like Full Tilt's original design the Descendant 4 is super light with an even #4 flex, perfect for freestyle skiers. The Descendant 4 also sports an Intuition Liner, 102mm last, and replaceable soles, all this for the best price in the category.